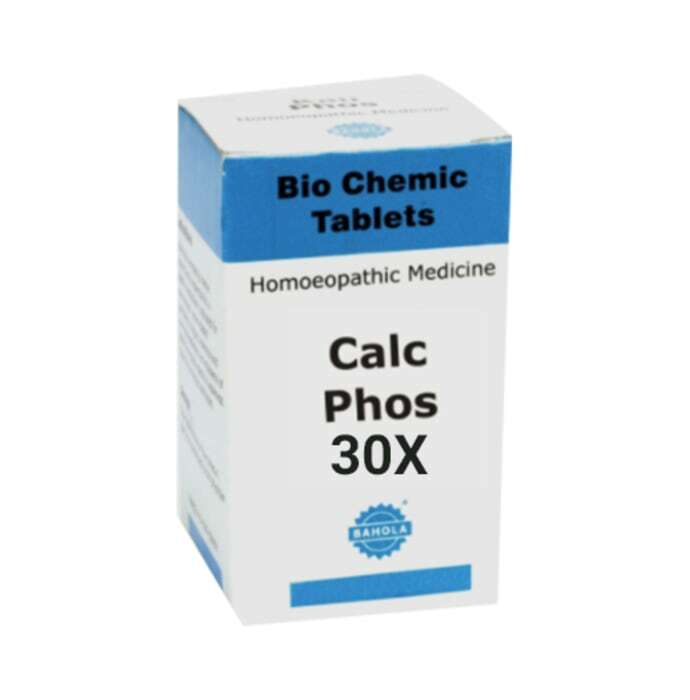 Bahola Calcarea phosphorica Biochemic Tablet is a wonderful medicine for the treatment of many respiratory diseases including chest congestion. It helps against bone diseases, dentition and gland inflammation. It helps in joining fractured bones faster and anaemia due to serious diseases. It also helps against weakness and chronic lung infections.